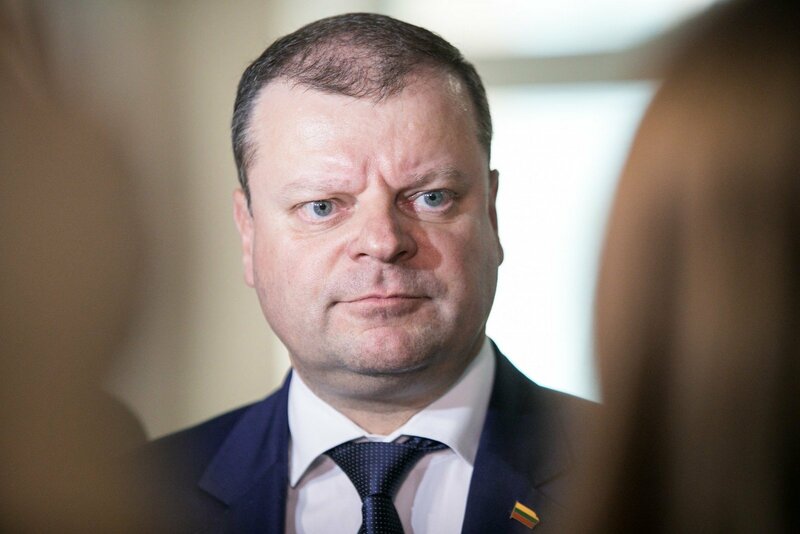 Liberal Movement leader Eugenijus Gentvilas tells lrt.lt that Prime Minister Saulius Skvernelis, who has announced the firing of three ministers, may seek to provoke a dissolution of the cabinet and use this to portray himself as a victim in the presidential elections, lrt.lt writes. On Monday, S. Skvernelis announced the firing of Minister of Education and Science Jurgita Petrauskienė, Minister of Culture Liana Ruokytė-Jonsson and Minister of the Environment Kęstutis Navickas. Opposition Liberal Movement chairman, MP E. Gentvilas was surprised that on announcing the firings, the PM did not criticise the reforms they were implementing, which were approved by the Seimas majority. E. Gentvilas believes that this means that the prime minister sees no mistake of his own here, though he should, also criticising the overall concept of cabinet of professionals, much praised by the majority. According to the law, with the change of more than half the cabinet's ministers, the cabinet would stand for a vote of confidence before the Seimas. According to E. Gentvilas, S. Skvernelis is aware of this and may seek the downfall of another member of his cabinet by the opposition or president to be able to act as a victim. The politician notes, however, that the ministers would have to fall at the hands of the opposition or president, if it were the majority, which did so, he would come across as lacking support from the majority, preventing him from acting the victim. 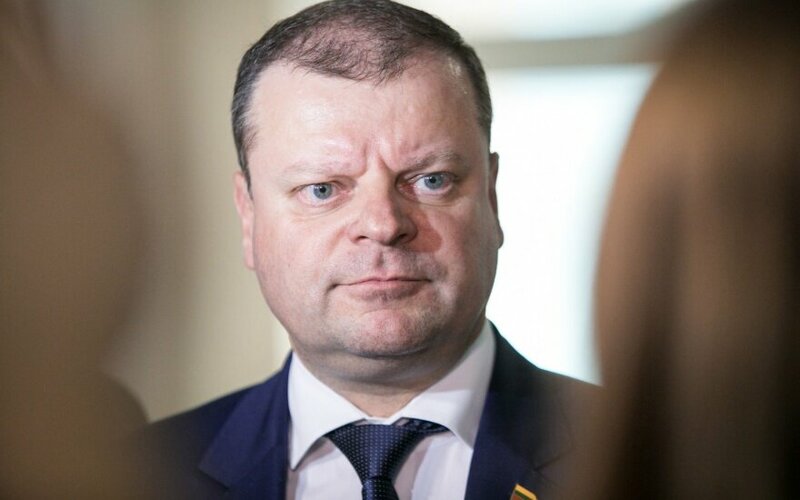 "If S. Skvernelis wishes to become a victim and reformer, then the opposition should move against him himself instead and test confidence in him with a secret vote in Seimas, including the ruling coalition's votes. If we only aim for L. Kukuraitis, fair, L. Kukuraitis falls out, but S. Skvernelis becomes a victim," E. Gentvilas cautioned. Opposition Homeland Union – Lithuanian Christian Democrats leader Gabrielius Landsbergis did not conceal his surprise when talking to lrt.lt about S. Skvernelis firing the ministers of culture, education and science, as well as environment, however the ministers of social security and labour, as well as healthcare remained in their posts. The politician notes that based on the same criteria, L. Kukuraitis and A. Veryga could be fired as well and did not dismiss the possibility of his party seeking interpellation against L. Kukuraitis, whose children's rights reform faces much criticism. The deputy prefect of another Seimas opposition group, Algirdas Sysas of the Social Democrats also told lrt.lt that S. Skvernelis should also fire Minister of Social Security and Labour L. Kukuraitis. The social democrat believes that the minister failed in his management of the social system, but at the same time is in no hurry to advise moving for interpellation.